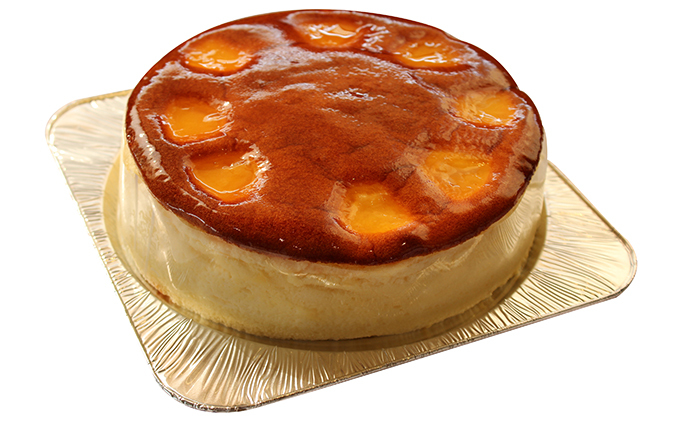 Cheesecakes made from rich Australian gourde cheese. Firm in texture and rich in taste. ※This picture is for illustrative purposes only. ※We will contact you before delivery. ※Delivery not available from 12/16~1/6. ※Expiration date: 4 days refrigerated.